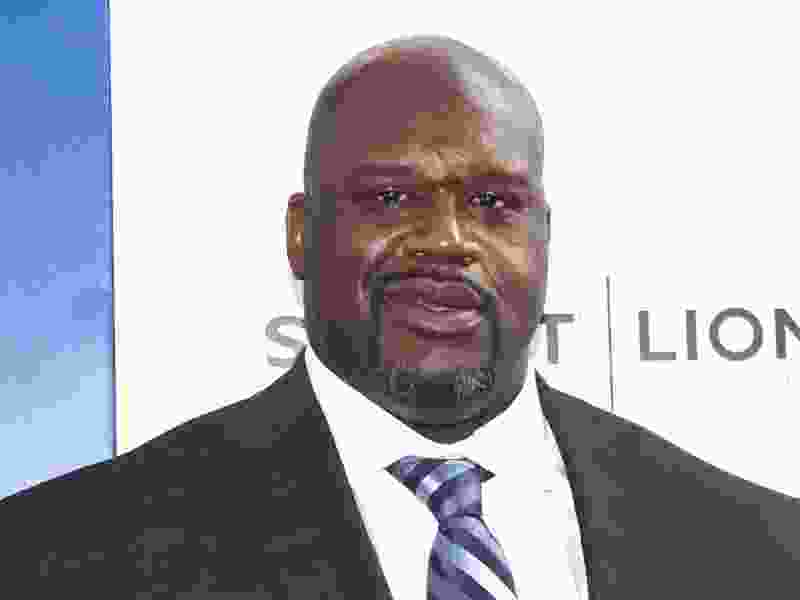 (Photo by Andy Kropa/Invision/AP) In this June 26, 2018 file photo, Shaquille O'Neal attends the world premiere of "Uncle Drew" at Alice Tully Hall in New York. Papa John’s has a new pitchman: Shaquille O’Neal. The chain says the basketball Hall of Famer will appear on TV commercials and other advertisements. He will also join the company’s board of directors and invest in nine of its restaurants. New York • Papa John’s has a new pitchman: Shaquille O’Neal.